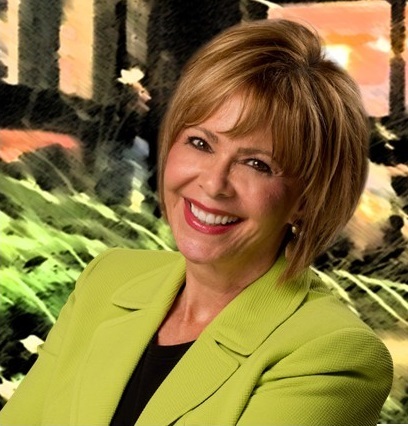 Marlene Chism is a professional speaker with the unique ability to speak across the boundaries of many types of audiences: from the fortune 500 executives, to entrepreneurs to professional groups. Marlene is a dynamic story-teller with the ability to take complex subjects and Universal principles and make them immediately applicable to her audience. She is known for her thought-provoking yet down to earth practicality, her sharp wit and humor. Marlene has developed a certification program for facilitators and trainers who want to offer continuing education credits and personal development for their employees. 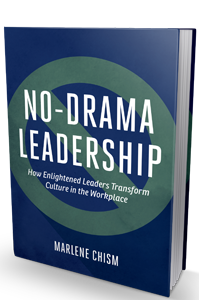 Marlene also offers consulting to help organizations build wise leaders, improve communication dynamics, and reduce stress-producing drama that hampers productivity. 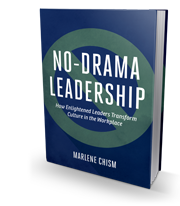 Marlene Chism is a consultant, international speaker, and the author of two books: No-Drama Leadership: How Enlightened Leaders Transform Culture in the Workplace (Bibliomotion 2015) and Stop Workplace Drama (Wiley 2011). 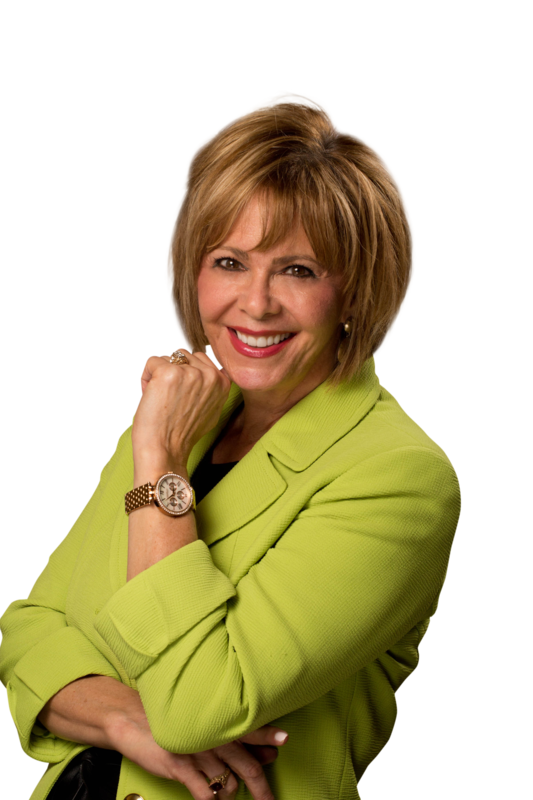 Marlene’s passion is developing wise leaders and helping people discover, develop, and deliver their gifts to the world. Marlene’s unique experience of over two decades on the manufacturing floor to her personal journey of transformation as a consultant, author and international speaker has positioned her as an expert in transformational change, interpersonal communication, employee engagement, personal development and aligned leadership. 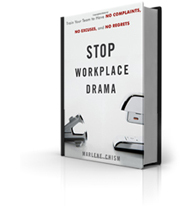 Marlene says, “I speak three languages: The language of the owner, the language of the leader, and the language of the employee. The owner wants everyone to get to the treasure chest on the island. The leader wants everyone to row harder and faster, and the employee (rower) just wants a better seat cushion on the boat. And this is what creates the “Us Versus Them Mentality.” Marlene works with organizations to build a bridge between all of these different interests. 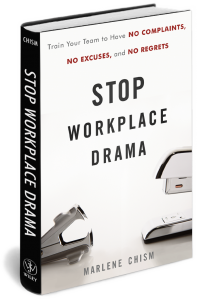 Today, Marlene travels the globe, speaking, consulting, and working with her clients to increase personal effectiveness, gain clarity and alignment, and dramatically improve workplace culture. Marlene is a dynamic storyteller with the ability to make the complex simple to increasingly diverse audiences, from corporate executives to entrepreneurs to front-line employees. 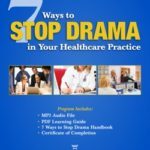 She delivers her unique message on stopping drama and creating enlightened leaders at corporate retreats, association meetings, universities, and other special events. Marlene has a communications degree from Drury University, and a Master’s degree from Webster University.